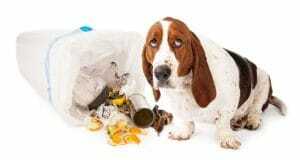 How can I stop my dogs from chewing whatever bedding we put in their crate? Make sure that you always drain his energy before you put him in the crate. For some dogs a vigorous 30-minute walk is sufficient. For others, they may need twice that much and more of a challenge, like carrying a backpack or going to a run instead. Always lead a dog into the crate gently. Never force them in. If you need to, lure them in with a treat or a leash. Calm behavior in the crate should be rewarded, so the dog knows this is what you expect from him. 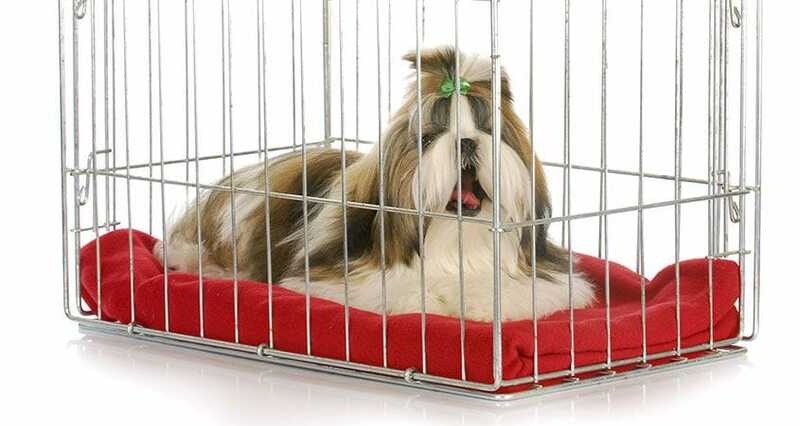 Only release your dog from the crate when he is calm. They may be excited to see you at the crate, but be patient and wait for them to relax before letting them out. Consider using treats or toys that will keep them occupied in the crate, such as a bully stick or you can fill a Kong toy with peanut butter and freeze it so it lasts longer. There are other toys like treat balls that can also stimulate the brain so they are not bored and their attention is redirected to something more productive than destroying the bedding.